Discover one of the most important and impressive Mayan sites in Belize with this full-day guided tour of Lamanai. Discover one of Belize's most impressive and significant Mayan sites, with this full-day guided tour of Lamanai. What to expect on this tour River tour Offering pick-ups from Belize City, it's a just about an hour's drive on the highway before arriving at the docks located at Tower Hill in Orange Walk. From there is a scenic cruise along the creeks and lagoons of the New River. Keep an eye out for many native bird species, including Orfalcons, hawks, kites and Northern Jacanas treading on lily pads. 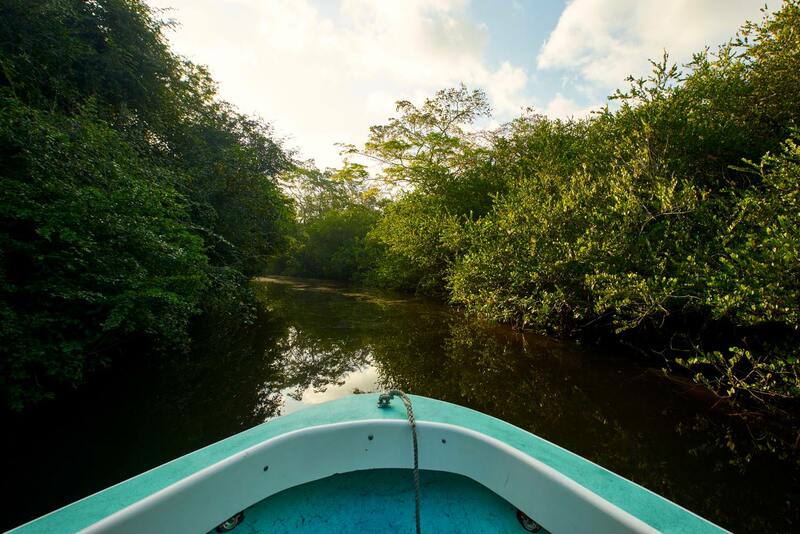 Tropical orchids, bromeliads and hardwood line the riverbanks, all make for a beautiful journey toward the New River Lagoon Lamanai tour After stepping back on land, enjoy a popular local dishes, like shrimp ceviche, on the side of the nearby lagoon. After lunch, start our short hike through the jungle, taking us deeper into the jungle and to the heart of the ancient city. 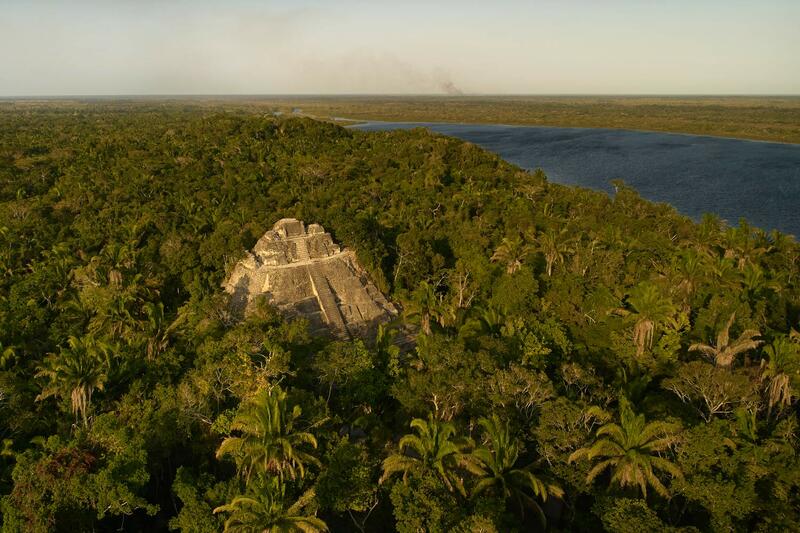 On this trail you'll see the Jaguar Temple, the Mast Temple, and the imposing High Temple, all rising above the tree canopies. Complete with gift shops, you can take home souvenirs as a reminder of this great memory, before returning back to your hotel. Rates are dependent on how many persons are in a group, time of year, availability.